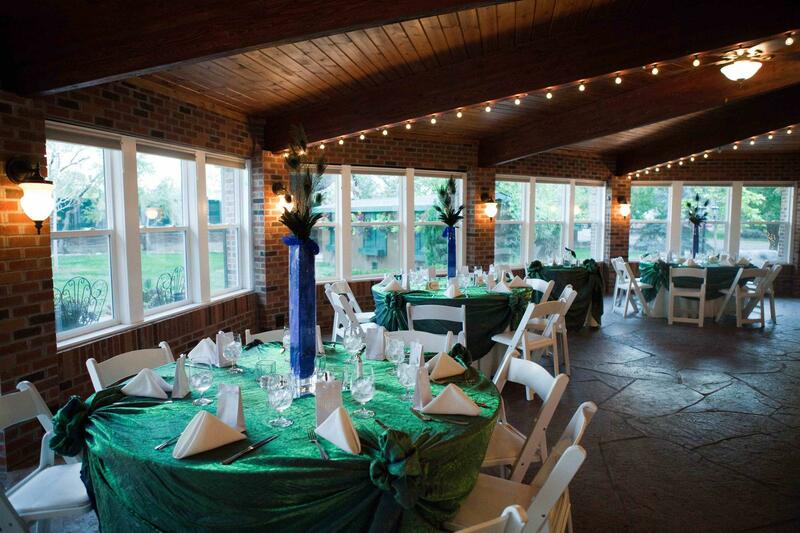 Rent Lionsgate Center: Dove House & Gatehouse | Corporate Events | Wedding Locations, Event Spaces and Party Venues. Everyday we strive to make your perfect event come to life from weddings to meetings and everything in between. We are here to make your planning process a stress free and fun experience because an experience is what it should be! From your first venue tour to the last minute of your wedding we want you to feel comfortable and experience stress-free wedding planning! Our team of experts specialize in helping couples plan the wedding of their dreams. Located only 20 minutes from Denver, Boulder and the Airport you can plan your event to feel like a retreat without the long travel. Whether it’s a birthday, anniversary, retirement, or other life celebration let us handle the work so you can enjoy spending time and creating memories with your guests. We LOVE hosting, so let us do all the set-up, replenishing, and cleaning…. all you have to do is arrive and enjoy the celebration with your guests! We are overjoyed with all the letters and cards we continue to receive thanking us for making their party one to remember.